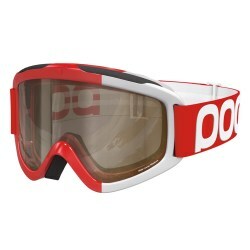 This goggle is sexist. Ordinary goggles are shaped for the boys’ club of facial anatomy. Not Oakley Stockholm. 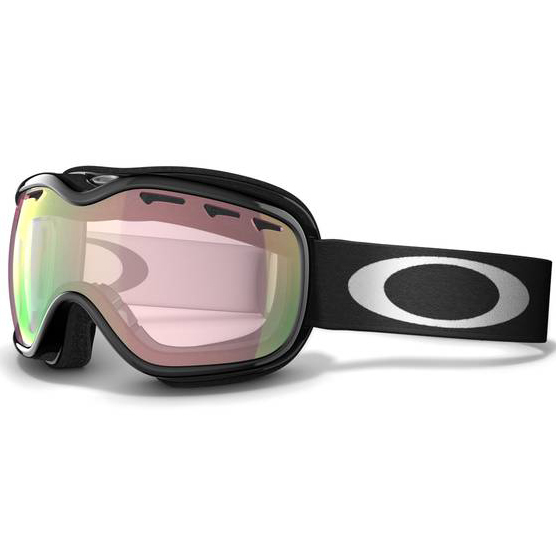 We started with the 3-D cranial geometry that gives Oakley women’s eyewear such a made-for-you fit. 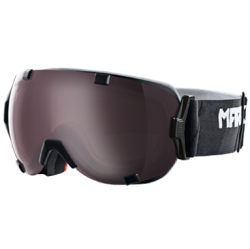 We applied three decades of goggle know-how and ended up with the most comfortable design a girl can wear. It just plain feels right. Until you try it on, you’ll have no idea what you’ve been missing. High Definition Optics® (HDO®) offers stunning clarity while maximizing your peripheral and downward view. A triple layer of polar fleece foam wicks away moisture and optimizes comfort. 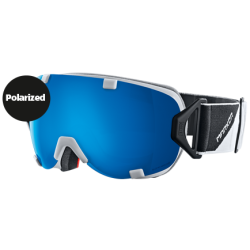 You also get the protection of 100% UV filtering and impact resistance that meets ANSI Z87.1 standards. 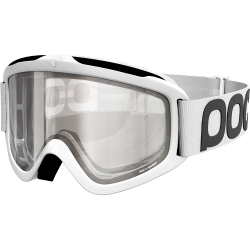 To cut fog, we created a dual vented lens and treated it with F3 anti-fog technology. It’s combined with a lightweight urethane frame that stays flexible, even in icy conditions. Bottom line: Oakley Stockholm is for athletes who powder their noses. With blizzards.